Have you introduced your taste buds to Dean's Baja Lemon Pepper marinade sauce? With it's citrus tang and bold pepper bite, it brings incredible flavor to seafood and chicken. Something your "buds" will thank you for! Looking for a "Mediterranean" style marinade? 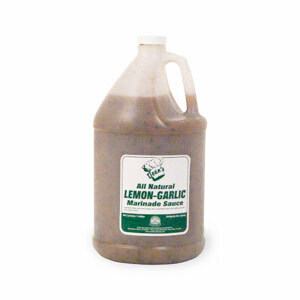 Dean's Lemon Garlic Marinade Sauce has all the necessary spices and flavorings to complement lamb, seafood, beef or pork. An excellent choice for making Shish kebabs! 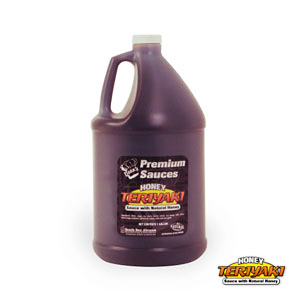 Dean's Honey Teriyaki Sauce is sweet twist on a classic flavor. Overcome the mundane and plesently enhance the flavor of beef ribs, chicken, pork chops, shrimp, and salmon. 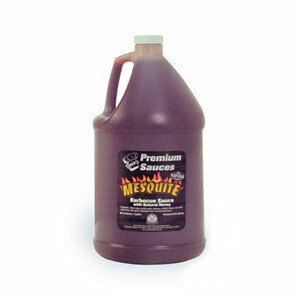 We think Dean's Mesquite Barbecue Sauce with Natural Honey is hands down, the best tasting barbecue sauce — ever! 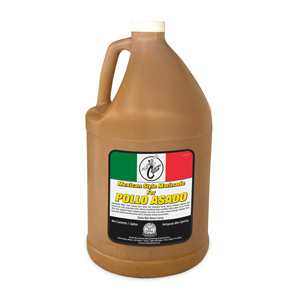 The result of combining the essence of aromatic hardwood and the natural sweetness of honey is an oustanding flavor. 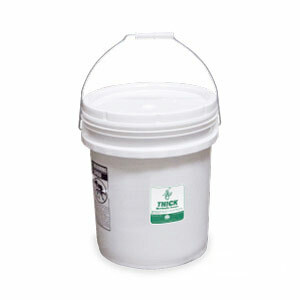 Especially good when used with chicken or pork ribs. Go Native! Display "Polynesian Style" by garnishing with pineapple slices or chunks and cherries. Contains no major food allergens. Bring out the "flavor" in all types of meat. Cover all sides of beef, pork, chicken or lamb and display in retail meat case. It's real thick and will cling to meat. Shows retailer a good percentage. 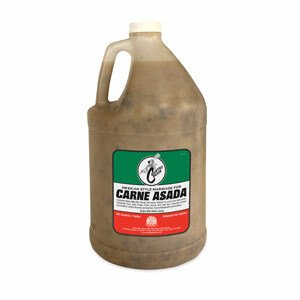 Makes a great marinade and cooking sauce by itself. 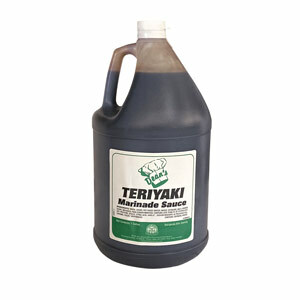 It is often mixed with barbecue or sweet 'n sour sauce for a delicious marinade. Try with beef, chicken or shish-kabobs. This tasty marinade gives that sought after “Red" appearance to the meat. Let stand overnight to bring out savory flavor in every bite. 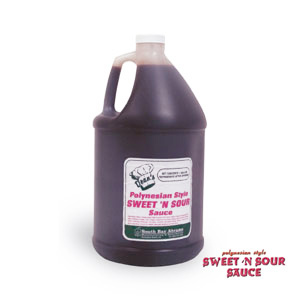 Marinate thin sliced pork or beef, boneless chicken breast, chicken thighs or leg quarters overnight for best flavor. Great for seafood and vegetable kabobs. Display in retail meat or deli case. Layer in pan and top with garnish of onion rings and freshly chopped cilantro. Slices of orange, lemon and bell pepper can be added to make the display more colorful and appealing. 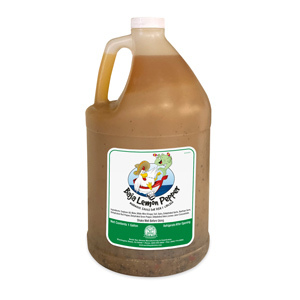 Specially formulated for chicken, this marinade has a tangy flavor with a little kick!.